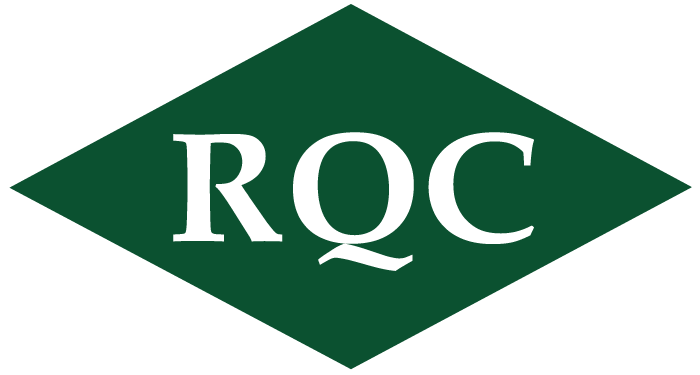 RQ Construction in joint venture with our mentor-protégé Richard Brady & Associates (RQ-RBA 2 JV) is pleased to announce the award of the $8,221,000 design-build Company Operations Facility at Fort Irwin, California. Designed in-house by RQ, this project will consist of two separate buildings each comprised of an administrative module, readiness module, and exterior covered hardstand. Organization storage and organization vehicle parking will be included within this project as well as a Sustainable Design and Development (SDD), BIM and EPA features.